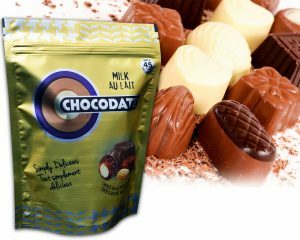 Swisspack New Zealand makes latest and innovative chocolate packaging bags. 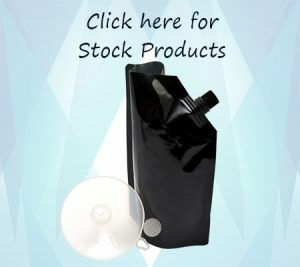 these bags are helpful for drawing attention of the consumers. 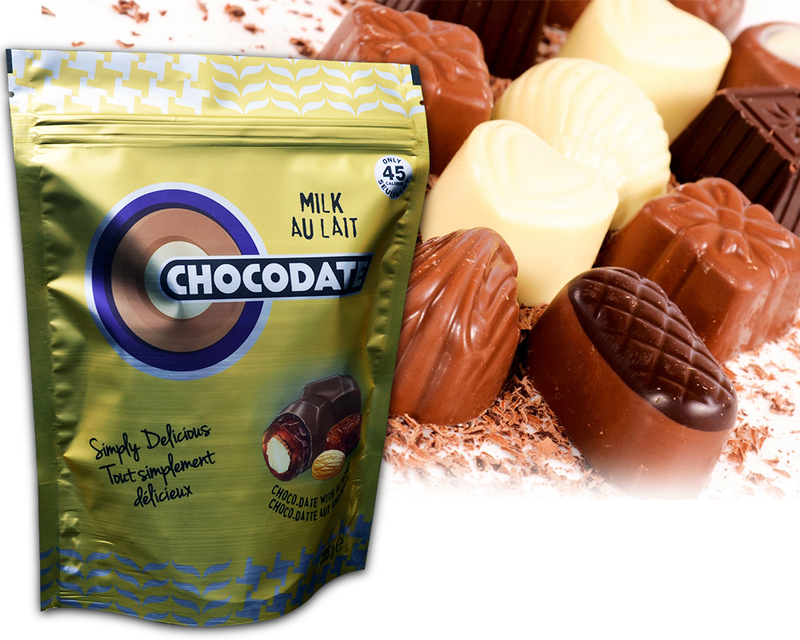 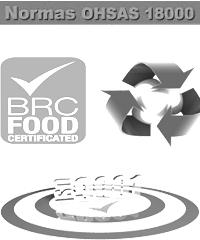 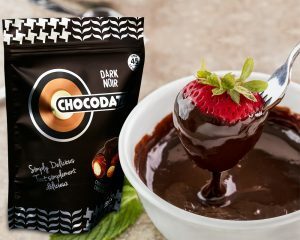 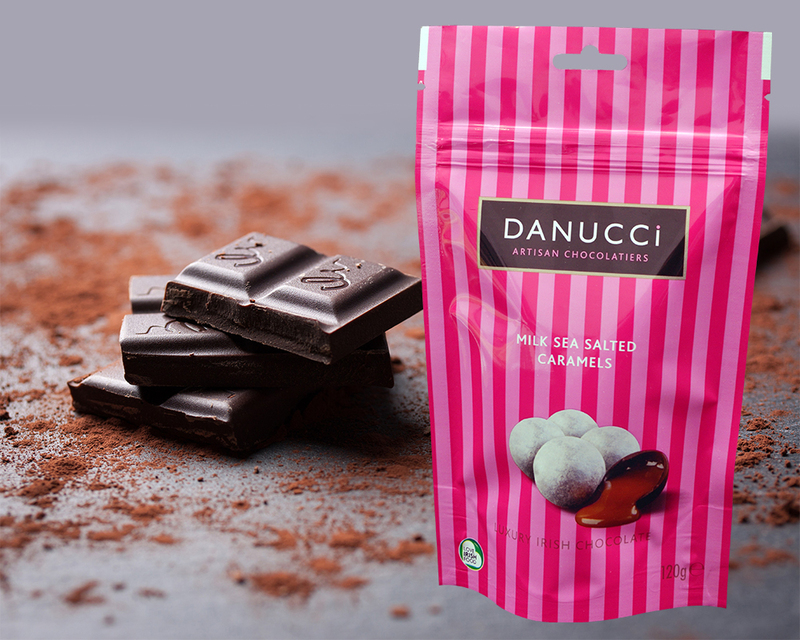 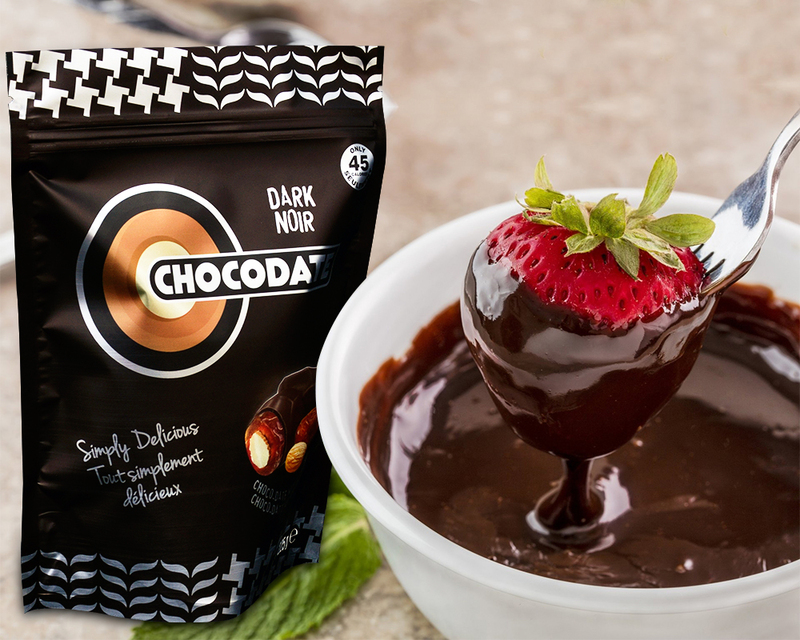 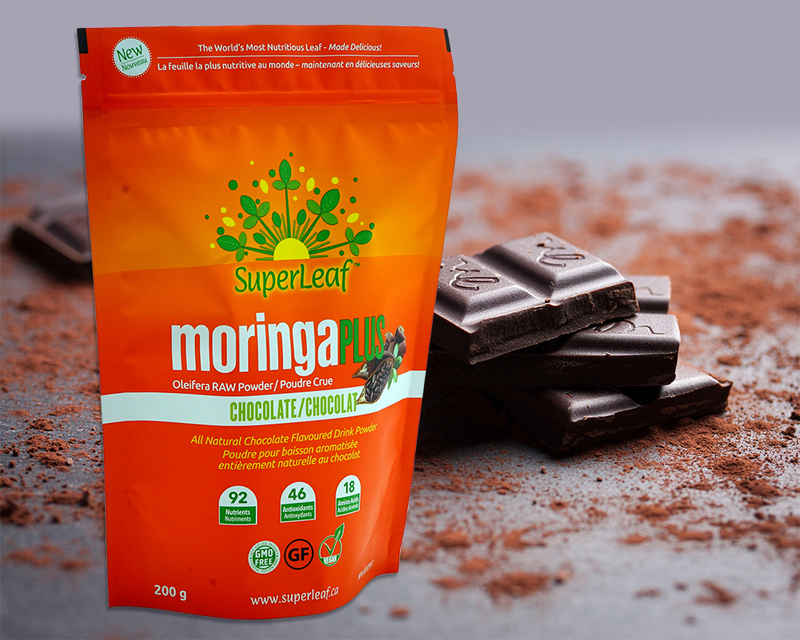 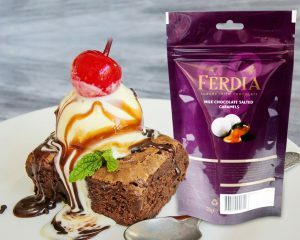 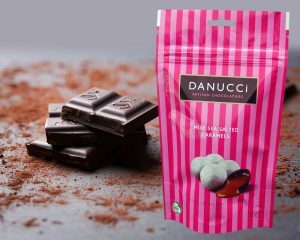 Our chocolate pouches are manufactured by using food grade quality raw materials and modern technology so they are flexible and durable enough to provide protection to the heat sensitive confectionery products. 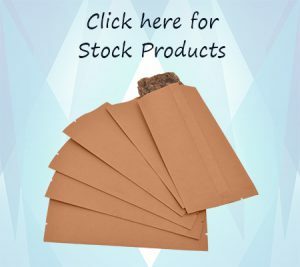 These materials are able to offer high durability, flexibility and a long shelf life of the products. 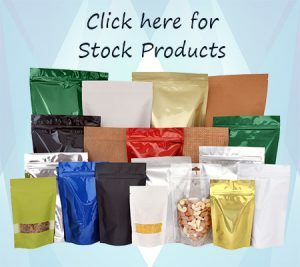 These packaging bags are included with various modifications like zip closure, euro slot, hanging holes, degassing valve, tear notch and transparent window as per the specifications of our esteemed customers. 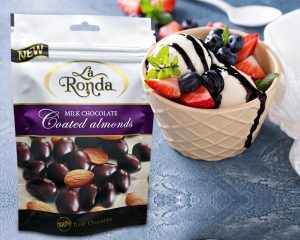 So we offer safe and easy to use chocolate & energy bar packaging bags. 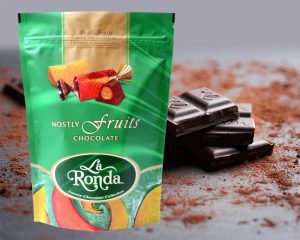 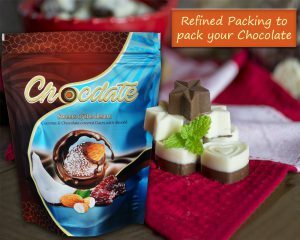 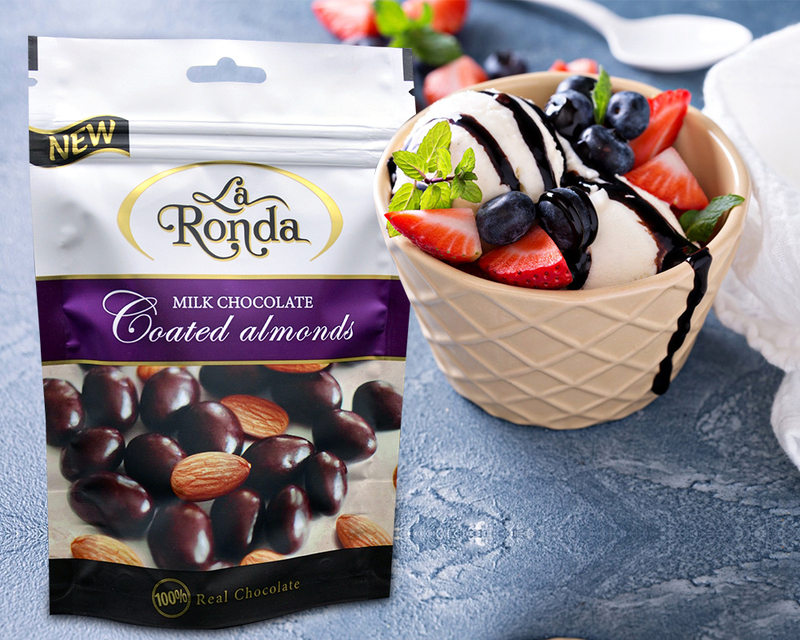 These high quality and innovative chocolate bags are helpful for distinguishing your products from the competitive industries and heighten the brand loyalty among consumers. 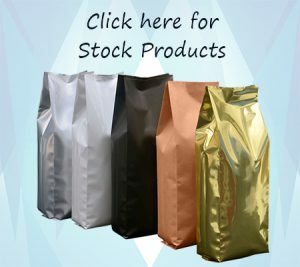 These packaging bags are extensively admired for their appealing appearance, fantastic colors, perfect finish and durability.